You can now Trade safe and easy. 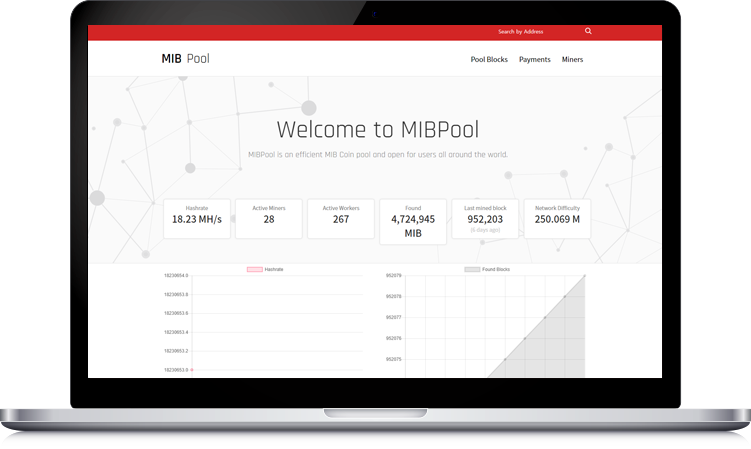 Start Mining MIB Coin anytime anywhere! After the growth of blockchain-based Bitcoin, various cryptocurrencies have been issued out to become part of our real lives. 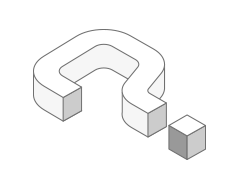 But the cryptocurrencies and the Blockchain system Network are having problem with maintaining the system due to their excessive power consumption and costly equipments, thus they are not fulfilling the role as digital currency for everyone. WHY SO? 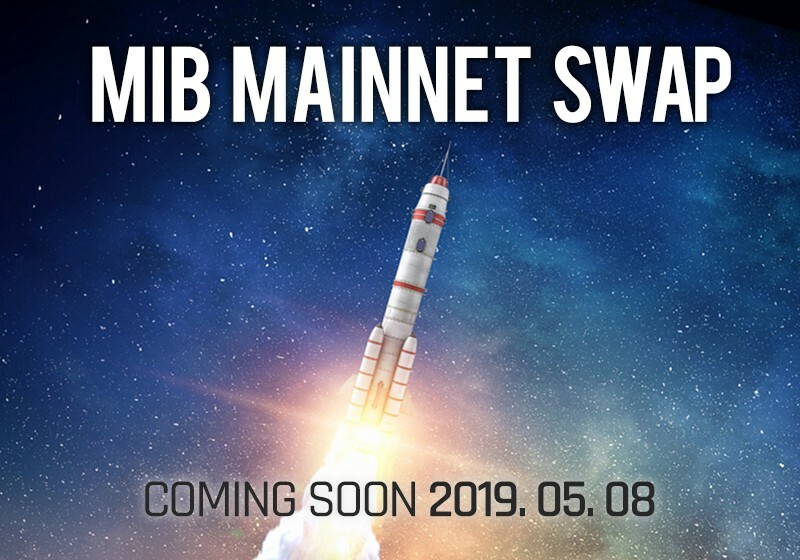 That is because of the costly maintenance fee of the Blockchain system, which leads to the monopolization by a certain coutnry and some people with large capital. Now meet the SmartX Blockchain Platform of MIB. 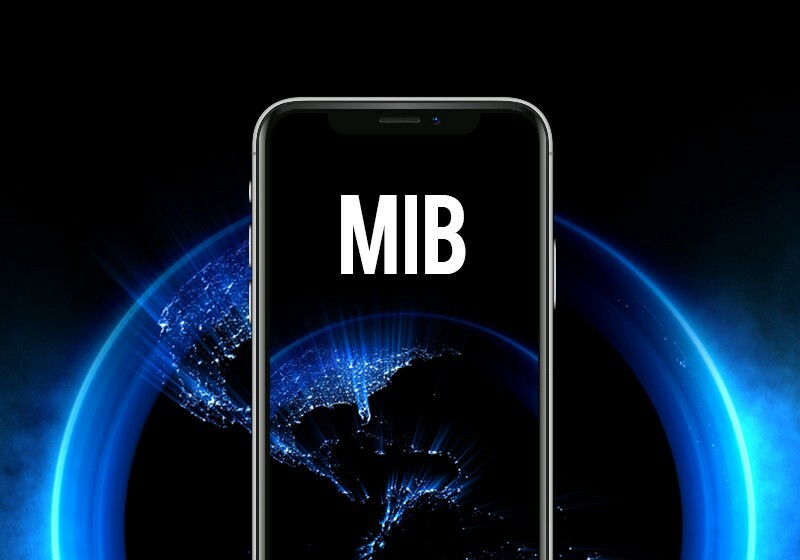 MIB stands for Mobile Integrated Blockchain. 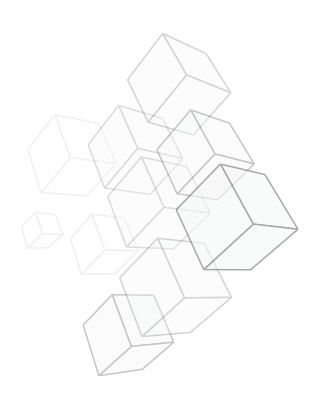 The Blockchain network is based on the smartphone, which is the most generalized device with its endless possibilities that is also called as the portable PC. 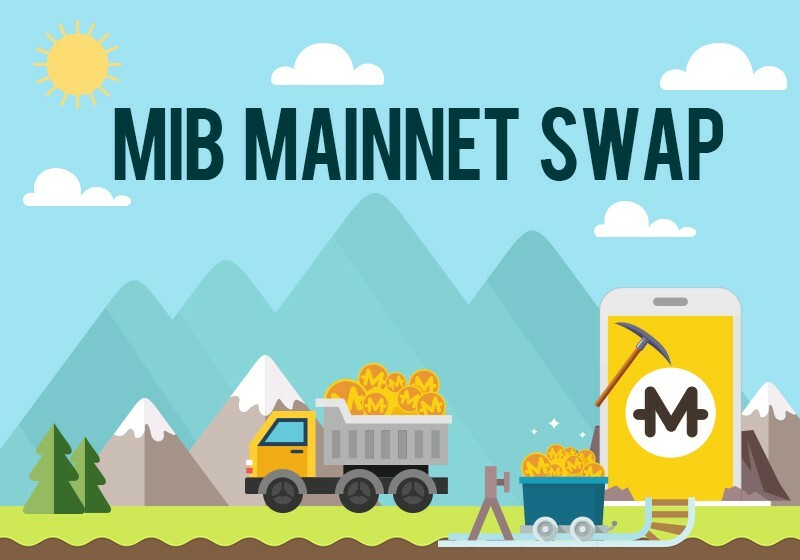 On this Mobile SmartX Blockchain Platform(MSXBP), anyone can download MIB APP on their smartphone to start Mining, send and receive their cryptocurrencies, and use them for payments and exchanges in mobile environment. 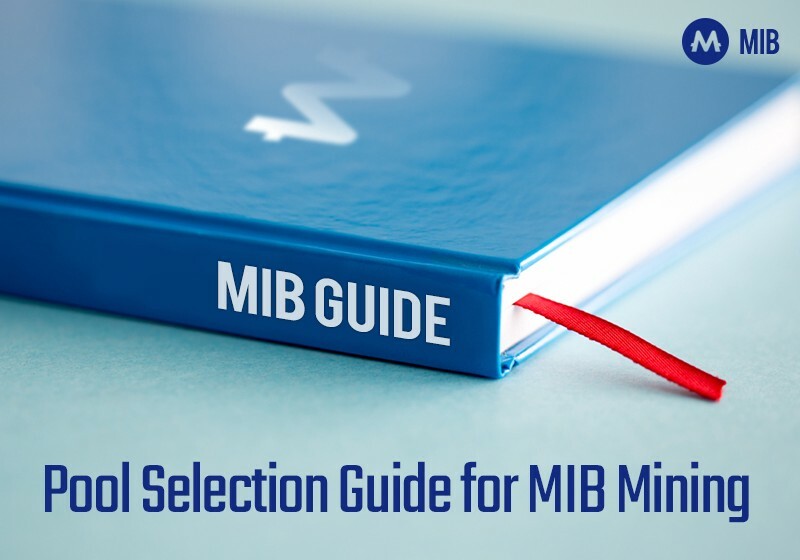 MIB Mining no more requires costly hardware, CPU, Graphic card, or special equipment(ASIC or GPU). It is impossible for a certain country or some mining enterprises to monopolize in the Crypto market since the mining is only done on mobile. 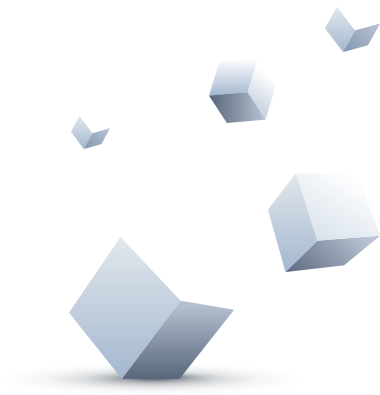 Furthermoer, the distributed mobile Blockchain system provides high efficiency Blockchain network with low cost. Please contact us for any request or support.